TWICE for their "What is Love" MV chose to reference the movie, "Princess Diaries" with two the members of the group dressing up as Mia Thermopolis and Lilly Moscovitz. 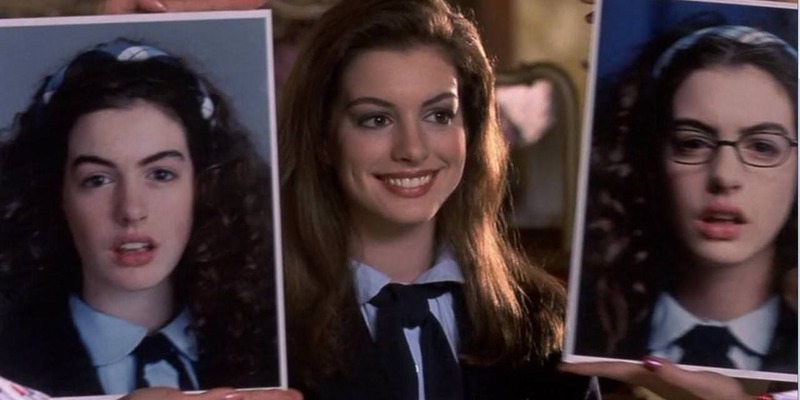 The curly hair is spot on to how Anne Hathaway looks in the movie prior to her princess transformation! MONSTA X's music video for "Fighter" was filled with both inspiration from and references to the hit show "Stranger Things". 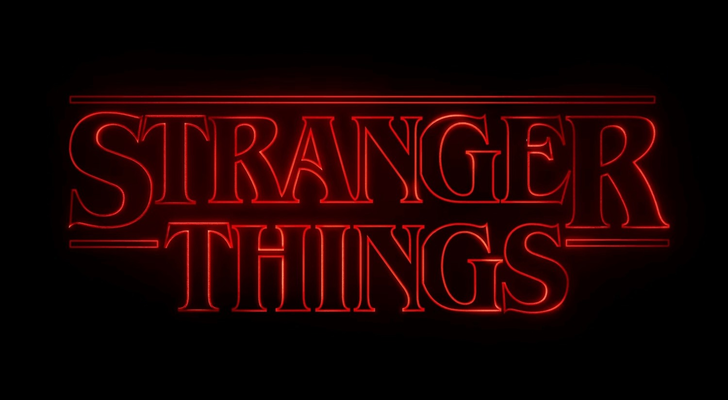 Not only is the video's introductory title screen the same font as the show's own title screen, the bicycle, labs, game playing, and lights are just some of the things that are also borrowed from the show. 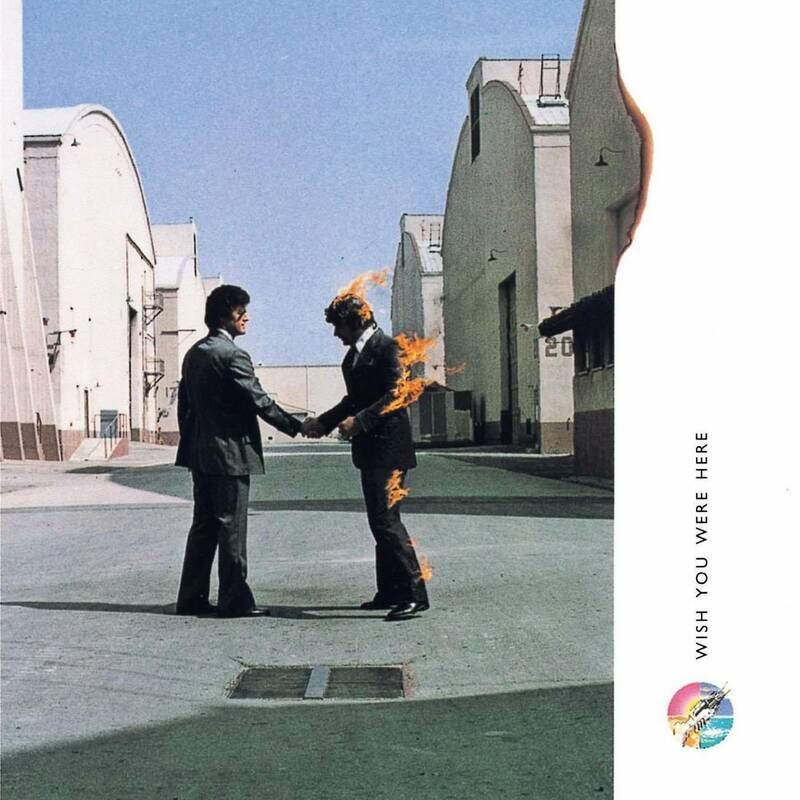 The album art for Pink Floyd's 'Wish You Were Here' features two men shaking hands and one of these said men lit aflame. 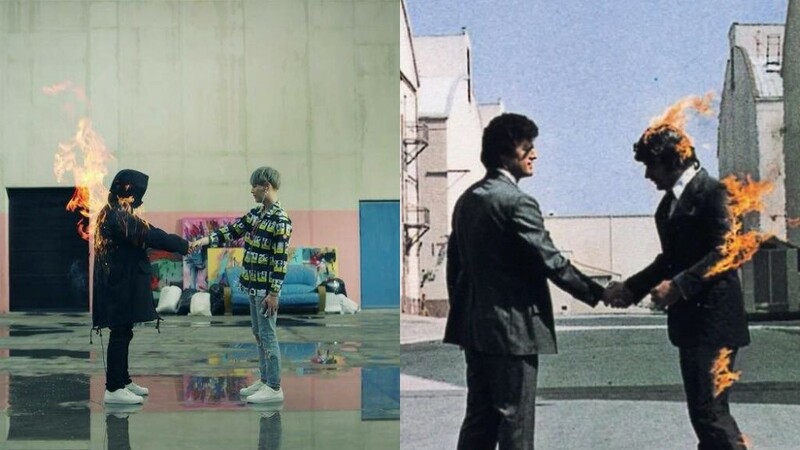 Consider this shot from BTS "Fire" MV to be a modern rehashing of an iconic American image. 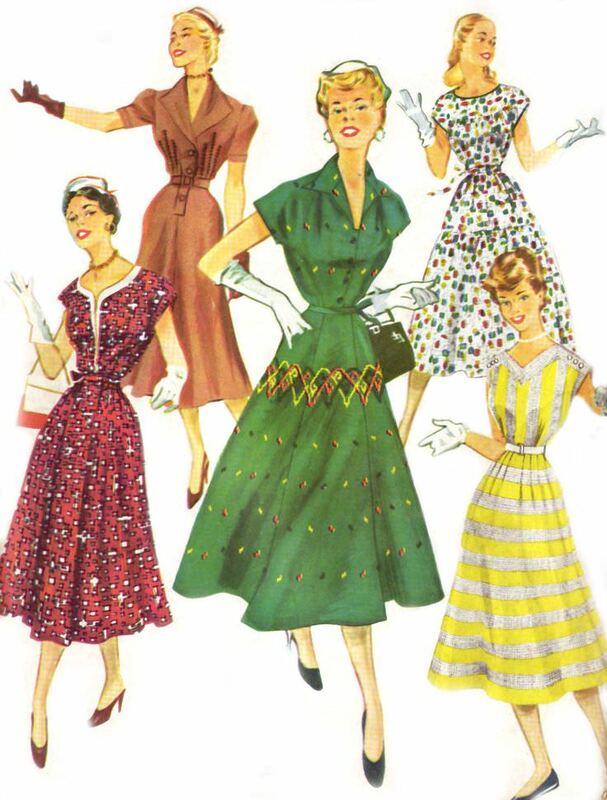 Girls' Generation MV for "Lion Heart" featured lots of fashion inspiration from American Women's fashion in the 1950s to 1960s. Tailored pants and floral dresses suited all the members really well for this epic comeback. Not to mention, the "Lion Heart" MV also featured a few scenes inspired by flapper fashion from the 1920s. Taeyang in his "Eyes, Nose, Lips" video took to a shirtless form for the beginning intimate lyrics of the song. 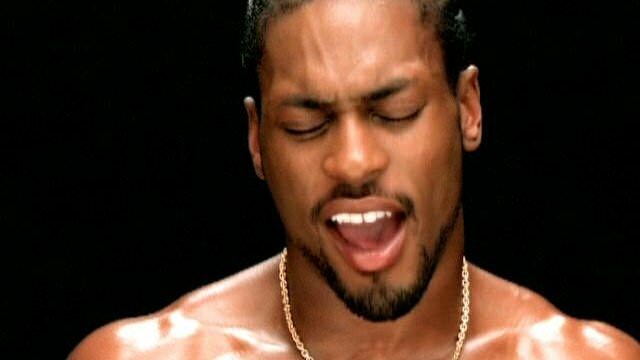 Though this is not an direct homage to D'Angelo's music video for "Untitled", the inspiration and similarities are there. Both R&B crooners have definitely got their vocal chops and bodies in line. In Red Velvet's video for "Rookie," Seulgi has a little homage to her favorite snack: Pringles! 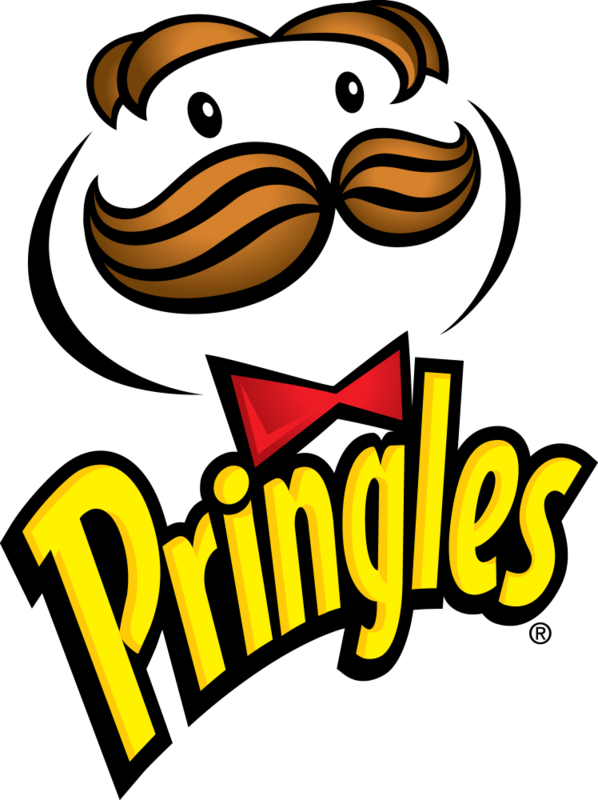 She dons the iconic Pringles Man's mustache and matches the color of the can too! Her efforts were rewarded when Pringles gave RV and Seulgi a shout out on Twitter. SISTAR's "Give It To Me" MV is a huge homage to epic Western classic, 'Moulin Rouge'. The MV uses aspects of 'Moulin Rouge' like the showy costumes to the story told in the video.The vocal chops are on par with the ladies of 'Moulin Rouge', so kudos to SISTAR for nailing this iconic rendition of a musical masterpiece.